At Select Floors and Cabinets, we know that having a wide variety of custom hardwood floors can be overwhelming without guidance and support, which is why we provide free in home estimates and consultations. 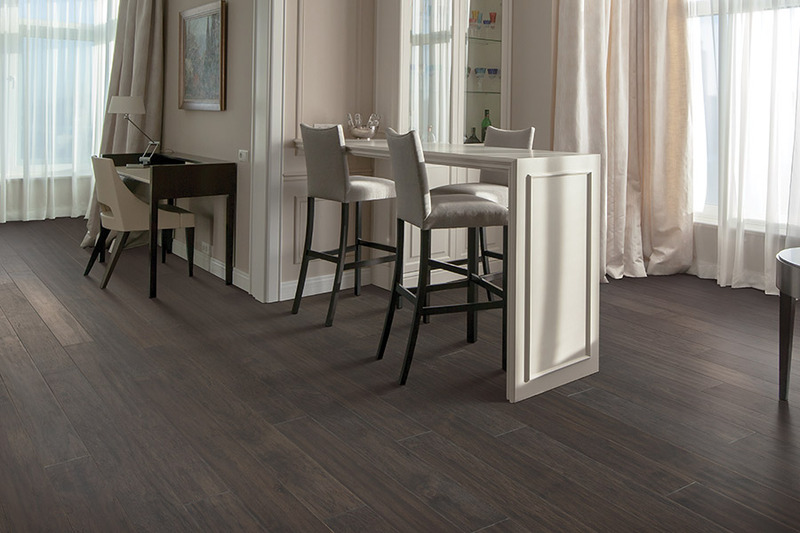 We will go over with you the installation process and help you pick out the best hardwoods for your space. We have a huge collection of hardwood floors to choose from such as wide plank darker hardwoods to exotic imports and more. 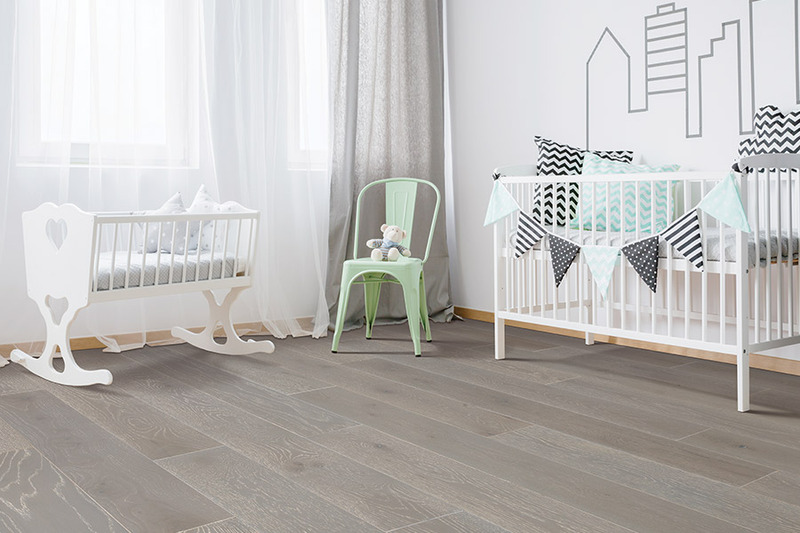 Finding the right hardwoods for your space is easy, no matter your taste, style, or budget. Work with our expert hardwood installers today to get your brand new hardwoods installed. Typical flooring installations just take a couple of days and we will work with you one on one throughout the entire installation process.